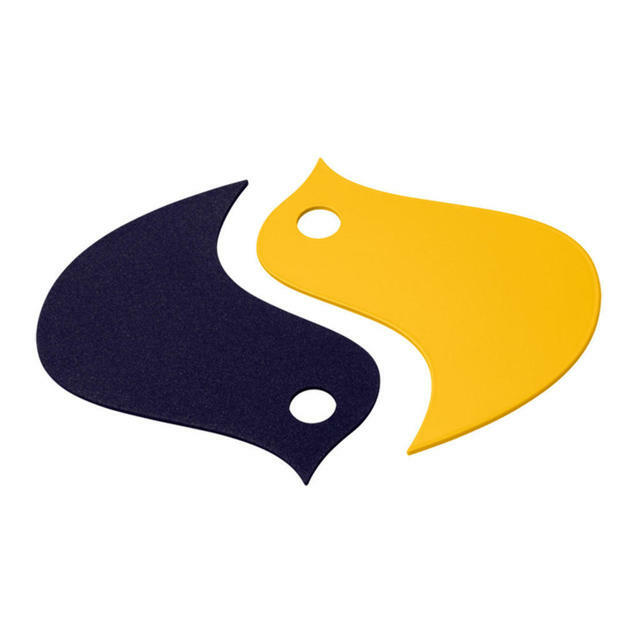 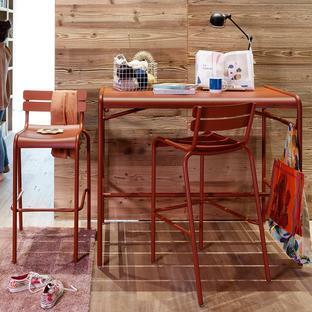 Help protect your table tops with these fun, funky trivets by Fermob. 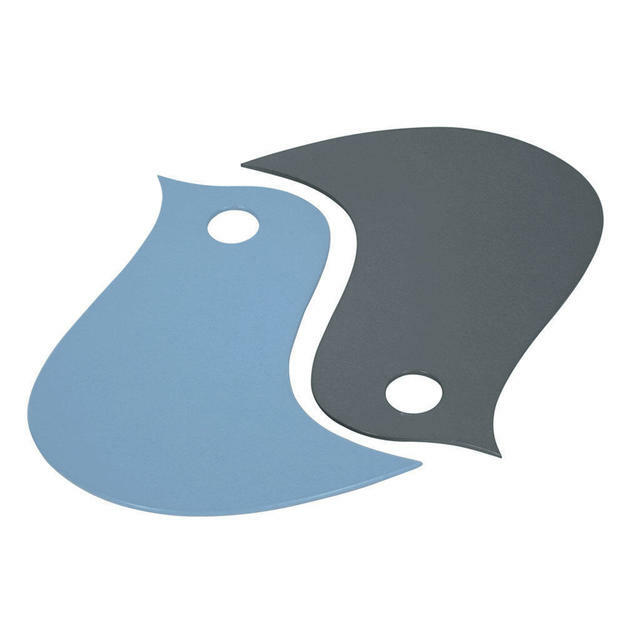 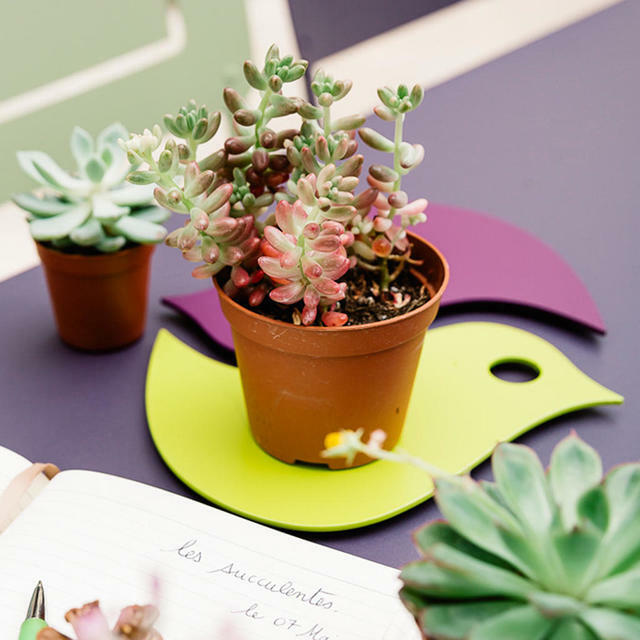 The two birds will happily nest together to create a bright and cheerful trivet or pot stand. Choose from 4 different colour ways. 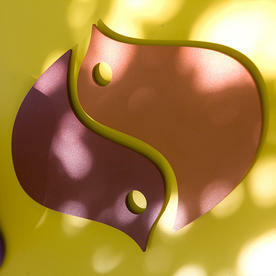 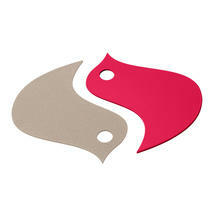 Also available in 6 fabulous Fermob colours are the Trefle trivets. 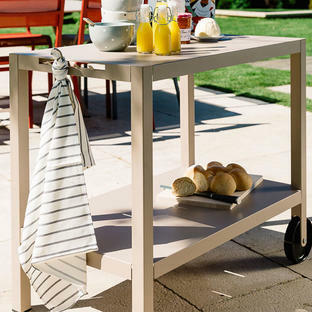 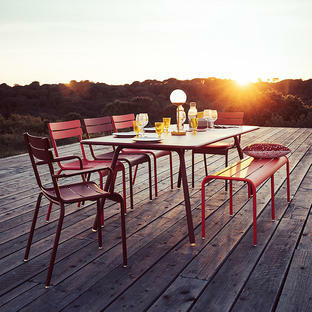 Fermob furniture and accessories receive a high protection treatment so they can be used outside.